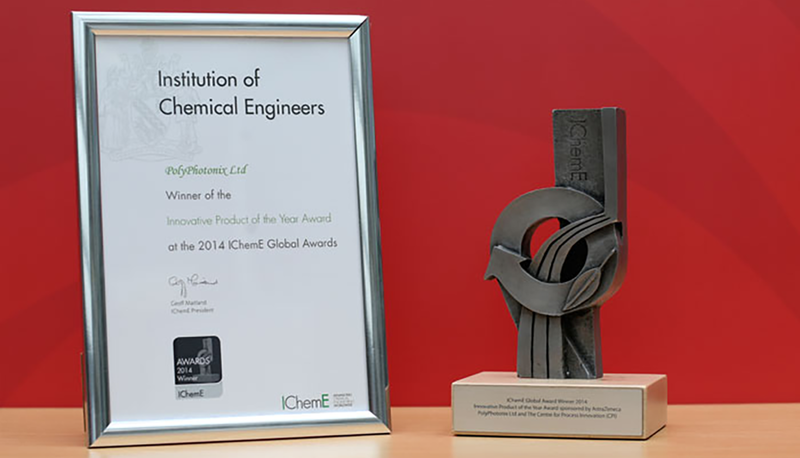 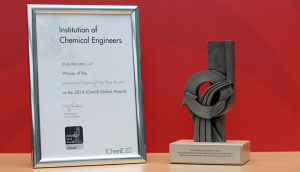 Presented at the IChemE Awards. 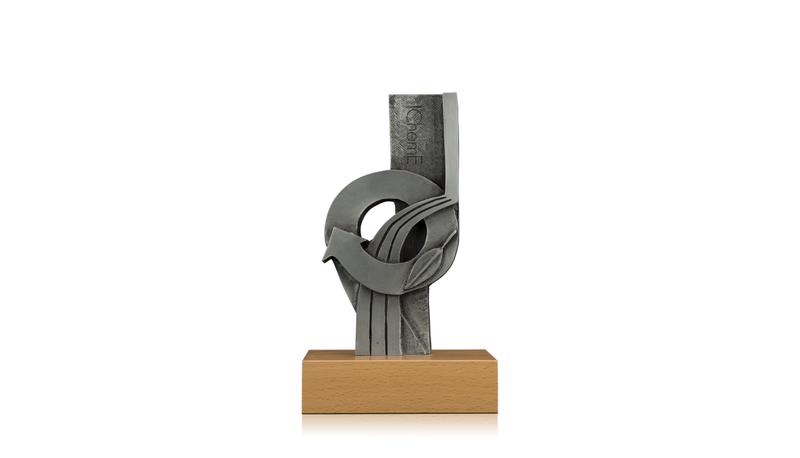 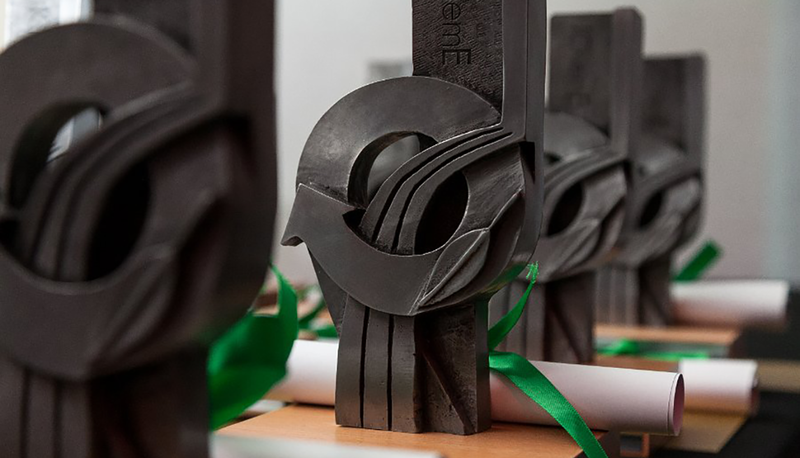 These trophies are mounted on a smooth wooden base, and crafted from a 3-D cast resin. 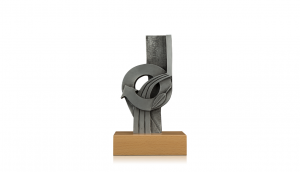 This bespoke design is a desirable keepsake for the event.